When a printed item is handed to a customer, it makes an impression instantly. We take pride in enhancing that impression by paying careful attention to the materials, colors, feel, and quality of our printed goods. We design, print, and cut just about anything you can think of: banners, brochures, business cards, door hangers, postcards, and menus; we produce it all. 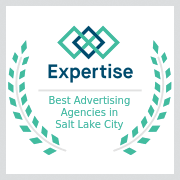 While we are one of many Utah advertising agencies, we set ourselves apart by helping you every step of the way. 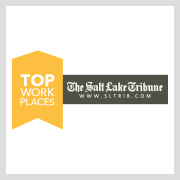 Our creative designers were handpicked from the best international and Utah advertising agencies; they will take your ideas and put them into print. We’ll help you every step of the way to deliver a complete, fabulous product. We strive to create products with a twist that will make you stand out from the competition. 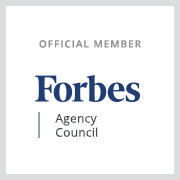 Are you a franchise with corporate guidelines? We will help you meet their requirements while creating a truly exceptional print product.